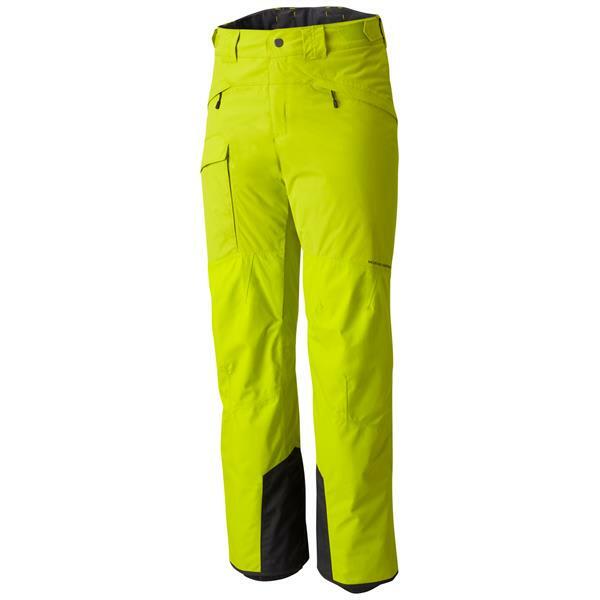 The Highball Insulated Pant keeps on ripping. A durable, essential part of anyone''s kit. Dry.Q™ technology provides superior waterproof breathable protection, and Thermal.Q insulation provides exceptional warmth. These insulated pants kept me just as warm as my Spyder pante in 6 deg. F weather. Great color. Totally visible on the slopes. Fit is as stated. Medium fit my size 34 waist. A little long but ok. Great for the price. Pants fit to size. this is good since one is expected to wear less than mid-weight base layer if required. The insulation is good and I could wear it in single digit temps. The only thing I did not prefer is lack of adjustable ankle zips. The bottoms are wide. Amazing color and price combo.